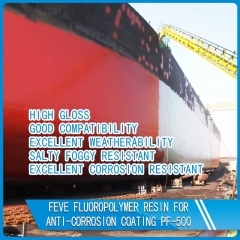 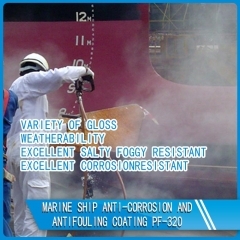 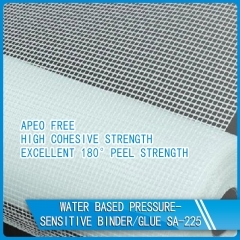 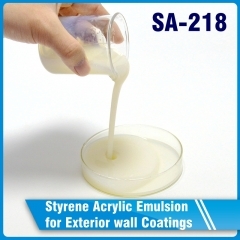 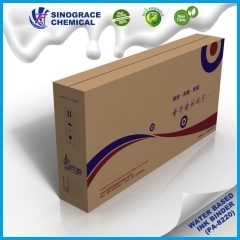 SA-225 is designed for producing self-adhesive fiberglass grid cloth. 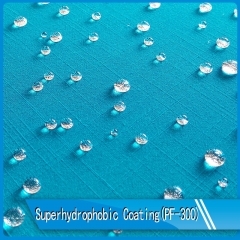 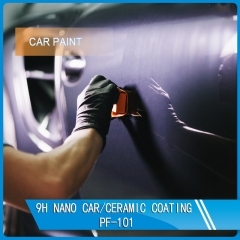 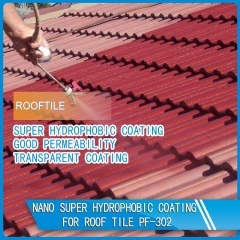 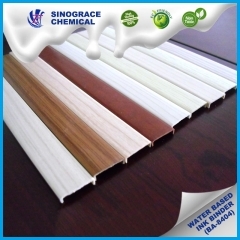 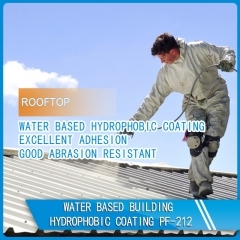 Improve the adhesion between the glass fiber grid cloth and wall body. 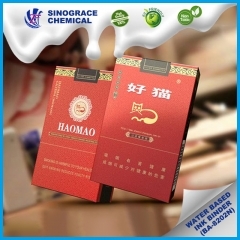 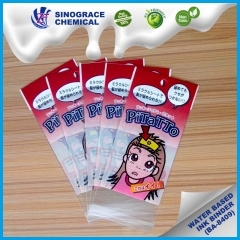 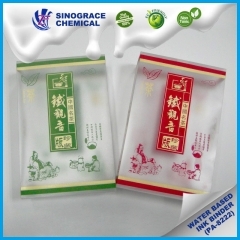 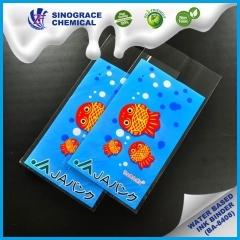 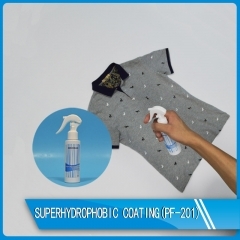 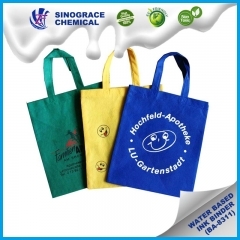 Good transparency, fast drying speed, excellent anti stripping performance.